You can easily convert Word and Pages documents into PDFs using PDF Converter. 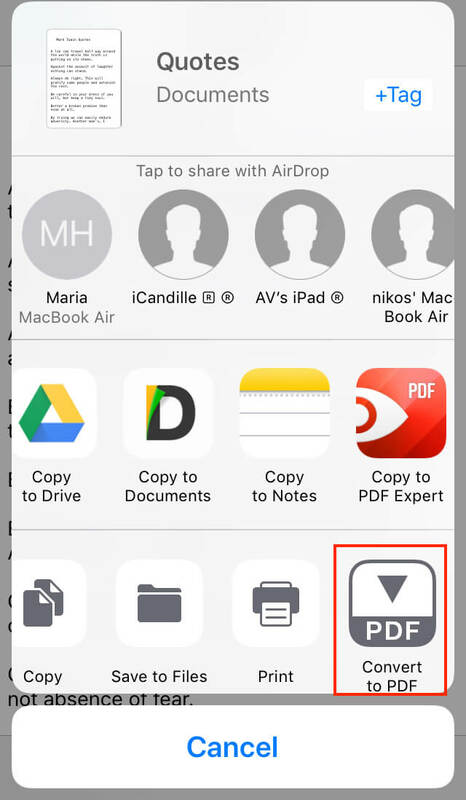 It can save any file on your iPhone or iPad in a PDF. Get it now if you haven't done so yet. Open the document you want to convert. Select Convert to PDF. If you can’t see this option, swipe right, tap the More icon, enable the toggle Convert to PDF and tap Done. 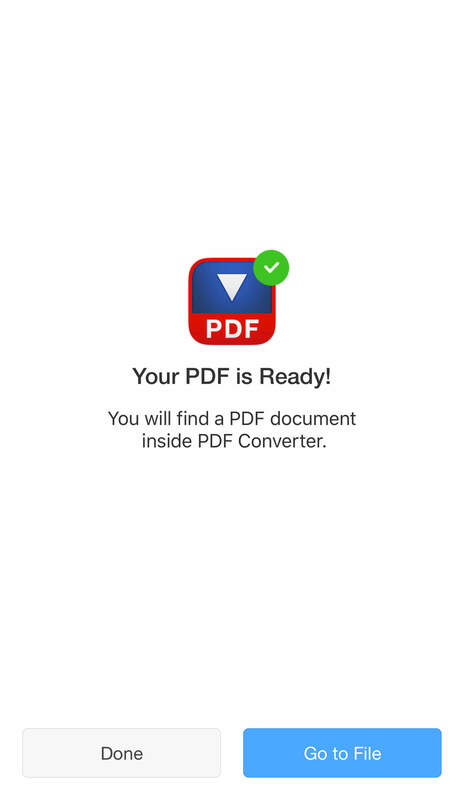 PDF Converter has converted your document to PDF. On the next screen, tap Go to File to view your PDF. 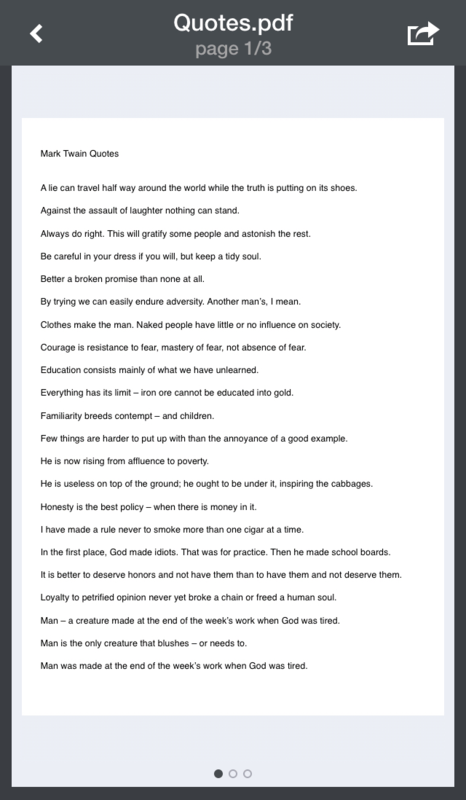 You can print, rename, or share this PDF document. Tap at the top right and choose the needed option. All the PDFs you create are saved in the Documents tab in PDF Converter.